READERS’ POLL: What Is Your Favorite Common Album? Common has crafted many classic albums, but which one is YOUR favorite? New Order have crafted many classic albums, but which one is YOUR favorite? Siouxsie and The Banshees crafted many classic albums, but which one is YOUR favorite? Emmylou Harris has crafted many classic albums, but which one is YOUR favorite? 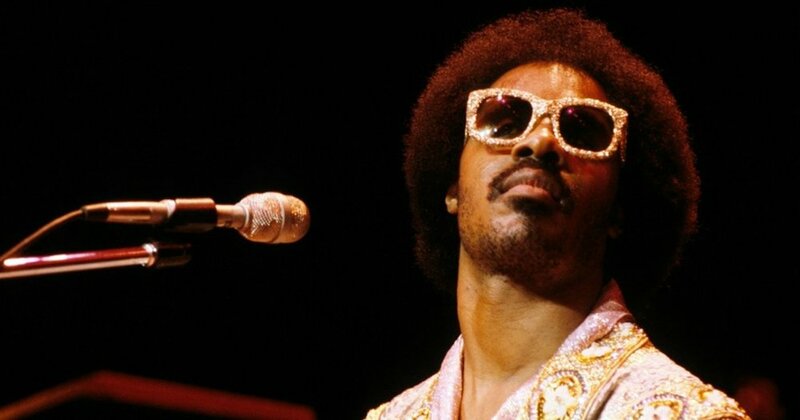 Stevie Wonder has crafted many classic albums, but which one is YOUR favorite? Queen crafted many classic albums, but which one is YOUR favorite? Luther Vandross crafted many classic albums, but which one is YOUR favorite? 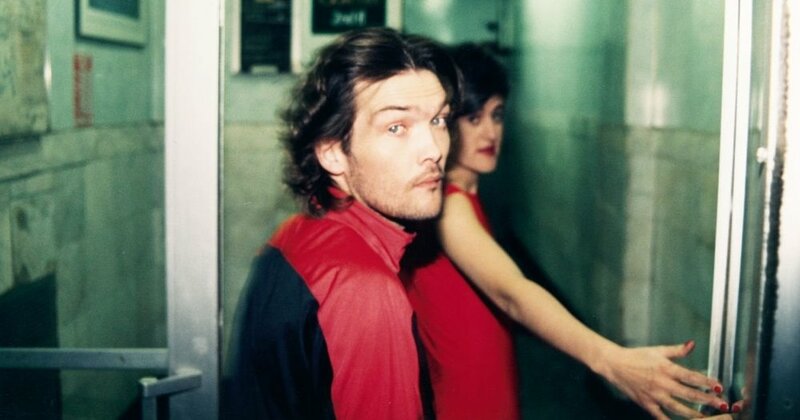 Everything But The Girl crafted many classic albums, but which one is YOUR favorite? Garbage have crafted six superb studio albums, but which one is YOUR favorite? 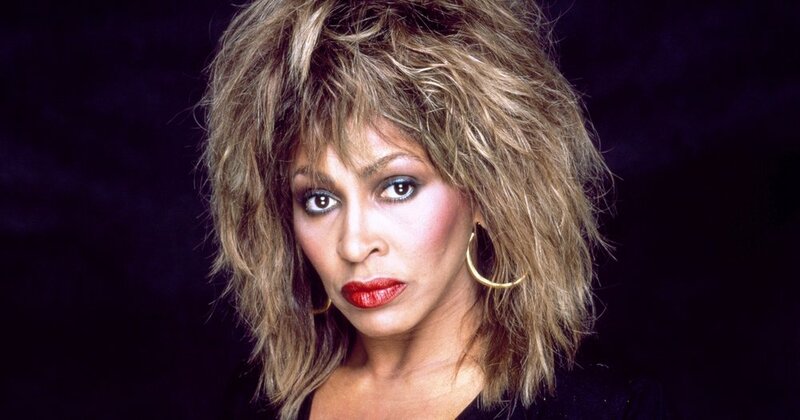 Tina Turner has crafted many memorable albums, but which one is YOUR favorite?